A poignant story of a carpenter turned coffin maker, Anton Gomes and his dysfunctional family. Isabella his wife and Joseph his son, just about cope with daily life till Anton has an unexpected visit from a mysterious man who teaches him the meaning of life! 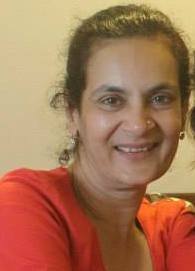 Veena Bakshi started her career as an assistant to renowned ad filmmakers Prahlad Kakkar, Mansoor Khan and Dilip Ghosh. She moved on to open up her own ad film production house where she made over 300 adfilms as both producer and director. In 2003 she decided to take a gigantic leap into feature films. 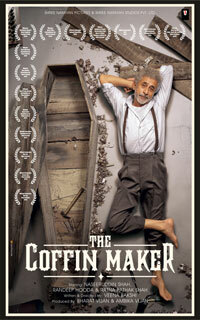 The Coffin Maker is her first feature film. Veena has briefly worked in television, directing two telefilms “Aslam” and “ Na na karte”. She also teaches film technique at various institutes around India. Veena is currently working on a Marathi feature film, directing a play and completing a short film. A man discovers a suicide letter and sets out to find the person who wrote it before it is too late. What he encounters is more than he bargained for. 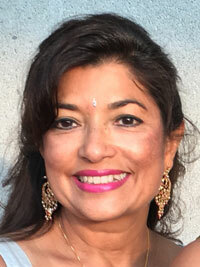 Vandana Narang is a member of the Storytellers Film Club. 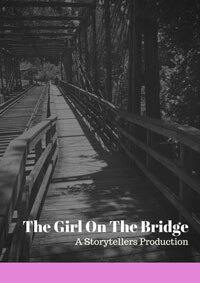 She enjoys writing, script development and directing. Her debut film The Ring, which she wrote and directed, won the Best Short Film Award at the 2014 DCSAFF. She has also written two screenplays ( Relativity and Mango Party) that were made into shorts films by the Storytellers Film Club. She owns her own interior design firm and is a running coach.